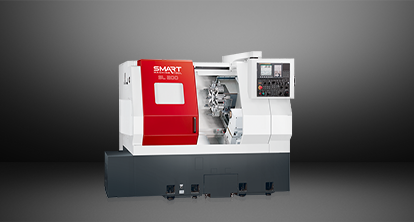 For more information on this SMART SL 200 get a Quick-Quote. 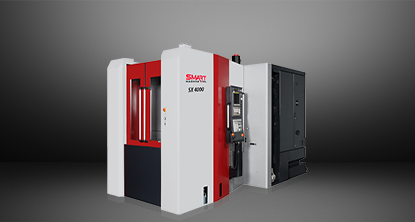 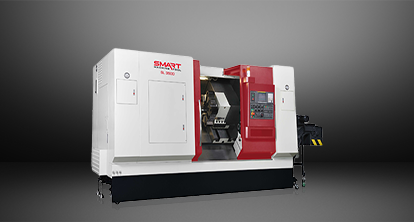 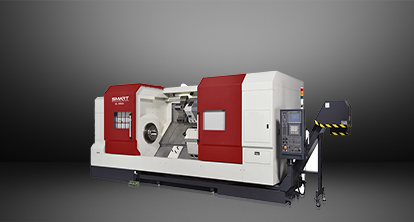 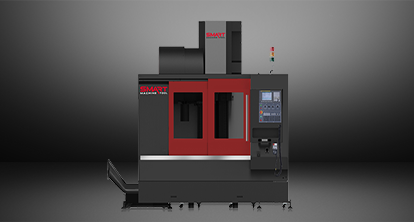 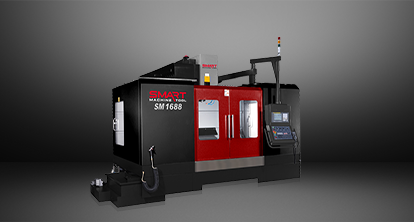 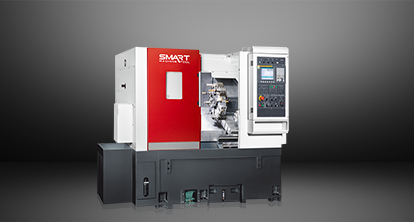 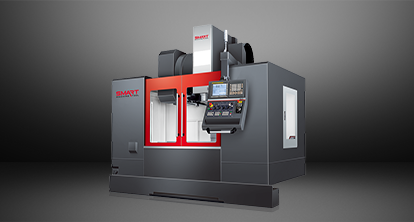 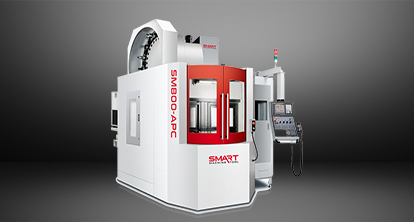 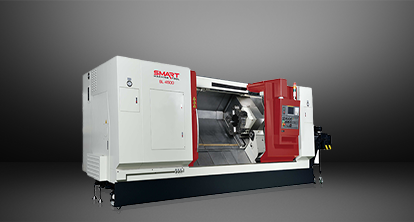 © 2019 Smart Machine Tool U.S.A - All Rights Reserved. 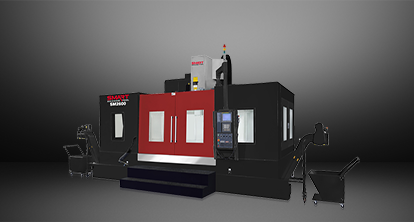 Website Developed by Webstix, Inc.